Your stay at Tivoli will be comfortable and convenient. We have everything you need to have a fantastic holiday at Falls Creek. Each room is allocated ample storage space in the kitchen cupboards, fridges and freezer. As at late 2015, the Foodworks is open all year if you need any extra supplies at any time. The new kitchen is fully equipped with two stovetops, ovens and microwaves. A range of new pots and pans were recently acquired. 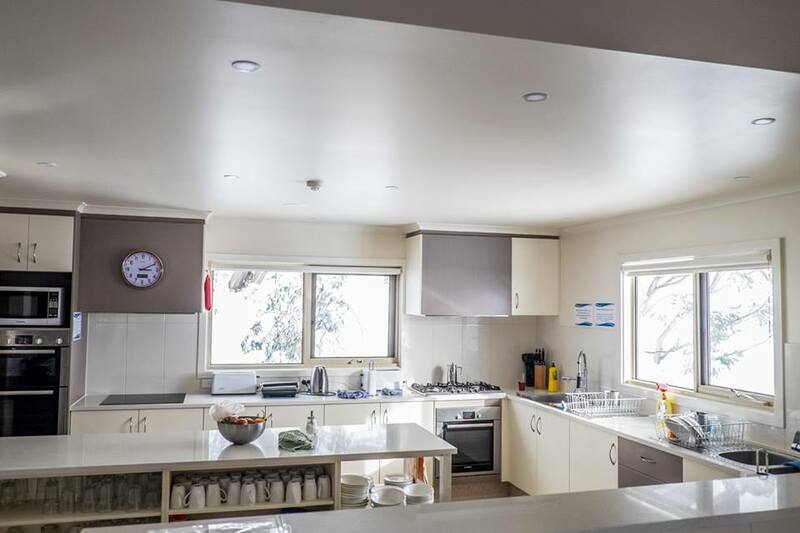 There is enough crockery, cutlery, kitchen implements and glassware for a small army, and after a day’s activity at wonderful Falls Creek, you might feel like you’re feeding one. All washing supplies are provided. We supply blankets and pillows, and of course, the beds! You will need to bring sheets and pillowcases or sleeping bags as well as towels. Each bedroom has hanging space with coat hangers and a set of drawers. There is a CD system in the dining area with iPod / iPhone capability. The lounge room has a large plasma TV, a DVD / video player and a games console and a bunch of very comfy couches. There are also many board games and puzzles available. The games room has table tennis, fussball, a selection of toys and a kid’s play space. And there’s always the balcony, the BBQ, the views and fresh air and many stories to tell from each day’s adventure. Each shared bathroom (male and female) has two showers, basins & mirrors and of course, toilets. One shower in each of the men’s and women’s bathroom has the capacity to bath children if required. Toilet paper and hand wash are provided. The laundry has a washing machine, clothes dryer and trough. The drying room is also very effective for drying clothes, damp ski gear and in summer, damp cycling and hiking kit! If you wish to use the washing machine you’ll need to bring your own laundry powder. 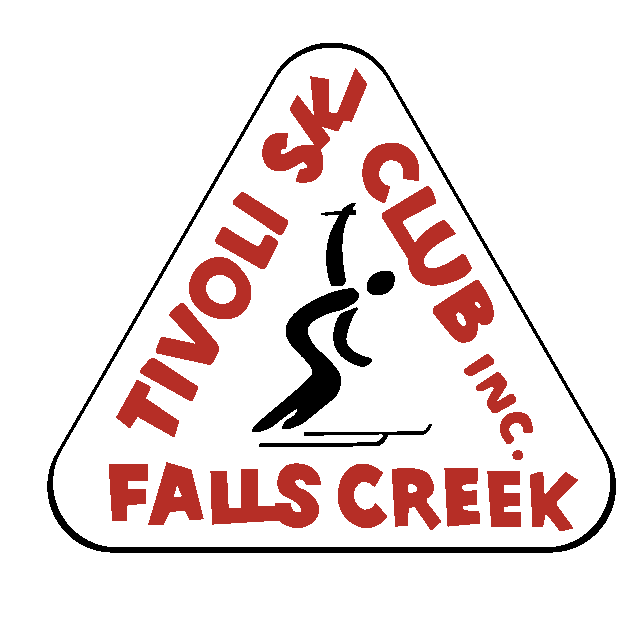 Falls Creek is a “ski in – ski out” resort so you will park your car in the resort car park as directed and then take the Accommodation Transfer "over-snow" Vehicle to the lodge. 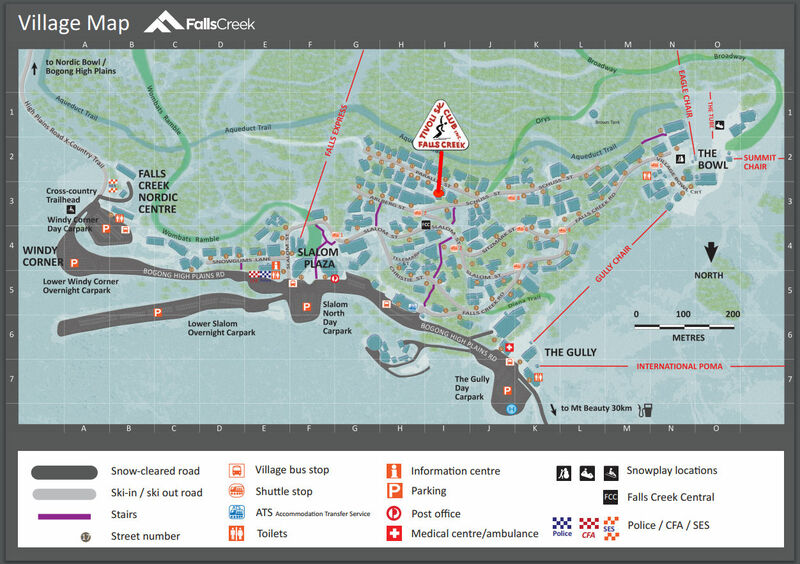 When you arrive at Falls Creek by car, drive to the Accommodation Transfer Terminal on the Bogong High Plains Rd. If arriving by coach the bus will take you here. At the terminal you can unload your luggage and arrange for a transfer to your accommodation. You will be given the door code at final confirmation of your stay. Note this down as it's the only way you'll be able to access the lodge! 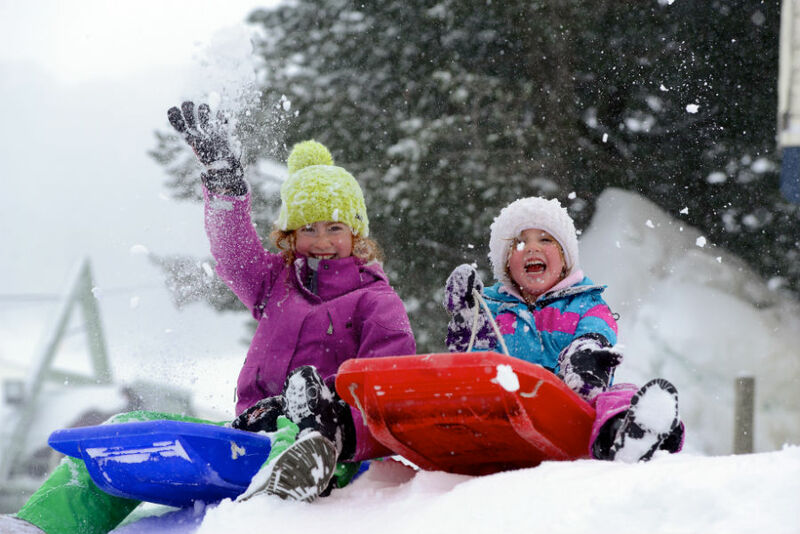 The best resource for resort information, road and ski conditions and ideas for holiday activities. Book ahead and you may be able to save money! Great ski hire service right next to the lodge. Get 10% discount as a Tivoli guest.